Italy Archives - Page 2 of 13 - Zuercher & Co. 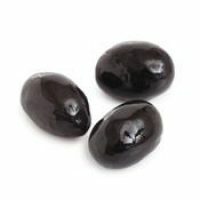 Mild black olives from southern Italy, these black cerignolas are glossy, firm, meaty and exceptionally buttery. 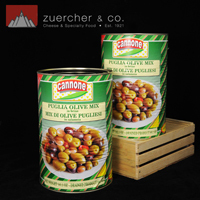 Big beauty describes these bright glossy green olives from Italy. Mild in flavor. Colorful assortment of Italian varietals, peppers and garlic cloves in a traditional Puglia marinade. 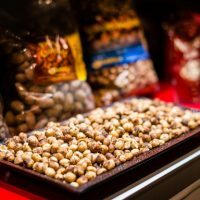 Ivory white in color, Raschera is matured for at least a month to develop a fine and delicate flavor. 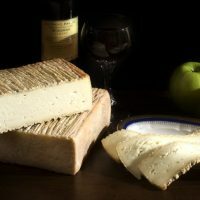 Slightly spicy and salty when aged, the texture is elastic and dotted with irregular holes throughout the cheese. 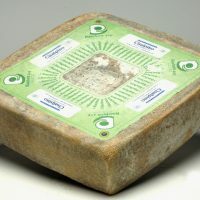 Raschera D’alpeggio will emanate the flavor and aroma of mountain pastures. This artisanal cheese could contain traces of goat or sheep’s milk. 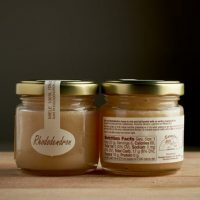 Rhododendron Honey has a rich, full and earthy flavor with a lingering finish, the Rhododendron Honey pairs well with cheeses like Pecorino Ginepro, or Leonora. 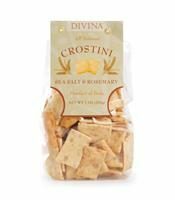 Whether you create a quick and delicious appetizer or enjoy them straight from the bag, you are sure to fall in love with these crunchy, addictive Italian crostini, or “little toasts”. 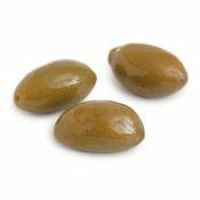 Made with delicate sea salt and scented with aromatic rosemary, they are delicious topped with goat cheese and fig jam, hummus, or simply served with cheese and wine. 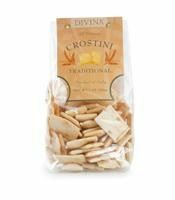 Italian crostini are crunchy and addictive. Try one straight from the bag and you’ll see why the mouth-watering sea salt recipe makes them perfect for cheese, bruschetta, hummus, and dips or simply snacking. 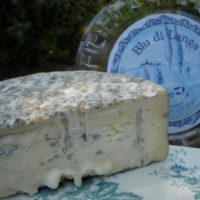 The Blu di Langa has a bloomy rind of an unusual blue color that encompasses a rich and creamy pasta, in which highlight some (few) veins of blue mold, contrasting with a white creamy paste. It is a mild-flavored cheese and nasal decided, but sweet. No doubt this cheese will appeal to those who think they do not like blue cheese.